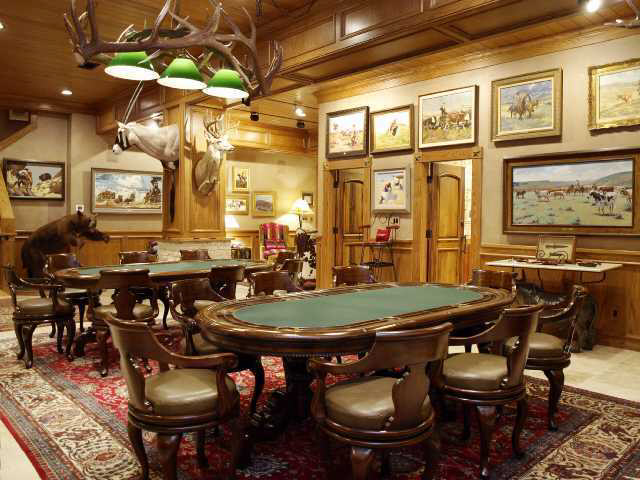 Whether your retreat is your shed or your home office, we’ve collected 10 of the most ridiculously cool, ultimate man caves to make you very, very jealous. Not every boy grows out of superheroes. Some of us are still obsessed with our fantasy heroes from childhood. 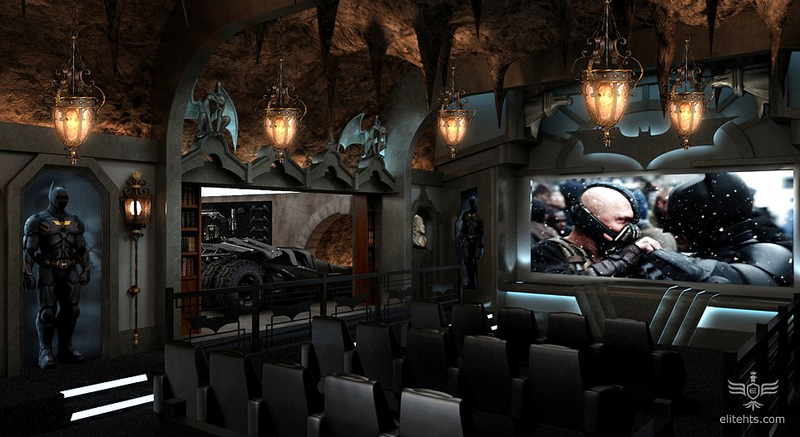 If that’s you, then look on in wonder at this $2 million home cinema complete with batmobile, 180 degree film screen, batsuits, bat computers (whatever those are) and a pretend secret tunnel exit. To the batmobile, Robin! 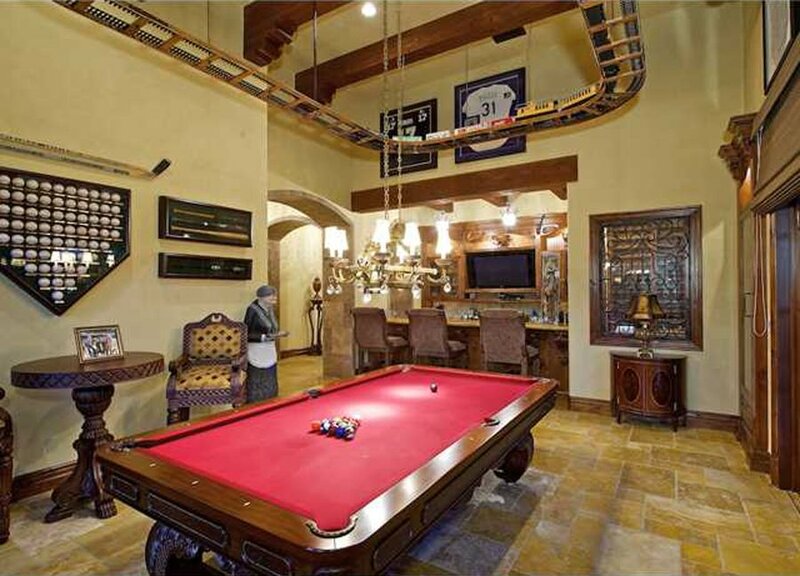 Pool table? Check. 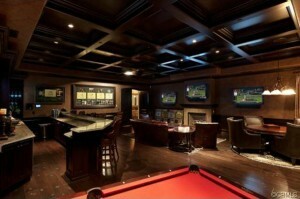 Signed sports memorabilia? Check. Massive TV? Check. Floating train set? Check. 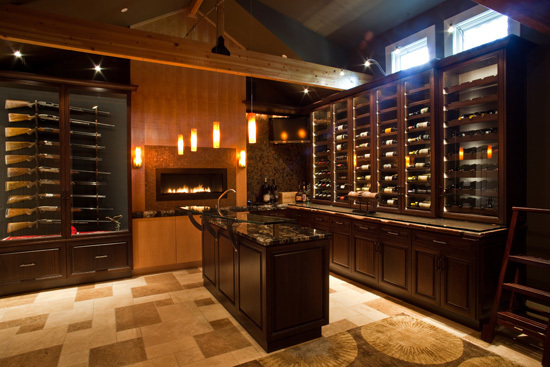 Well stocked bar? Check and check. 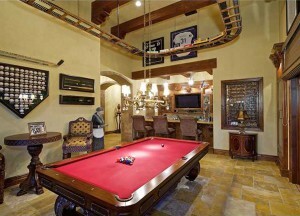 This jock of a man pad in Santa Fe puts your puny man cave to shame. Why have one television when you could have 3? 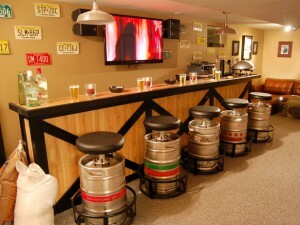 And why go to all the trouble of heading out to the bar when you can enjoy your very own bar right at home? 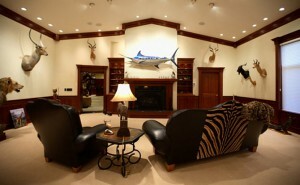 This Californian pad has got everything covered. Love the exhilaration and adrenaline of sitting court side? Well now you can live court side in your very own basketball themed man cave. Kudos for the full sized hook and full sized golf swing simulator. 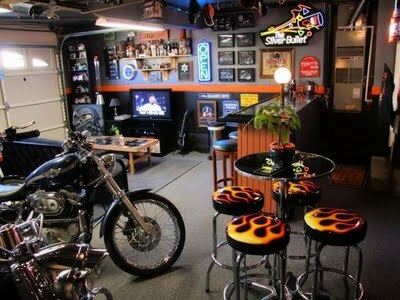 Sticking a little more closely to the original spirit of the man cave, this Harley Davidson shrine has been built in a converted garage. Well, where else? We all like a pint or three, but this man cave has taken its owner’s love of beer to the extreme. We’d bet anything there’s a heap of brewing equipment just out of shot. This, my friends, is the man cave of a man of the world. Why stop at one animal head on the wall when you can have a whole, beady eyed collection? 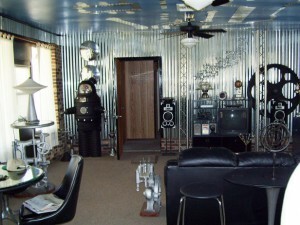 If you like your man caves a little more futuristic, we challenge you to find anything cooler than this. 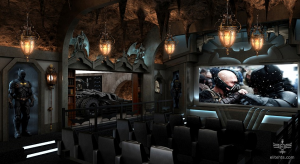 Is there anything that goes as well with a Dom Perignon as a whole rack of firearms? No, we didn’t think so. A luxurious retreat for the gentleman of particular pedigree. 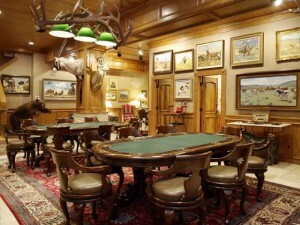 Oak, antlers, a taxidermised bear and plenty of room for your upper crust chums. 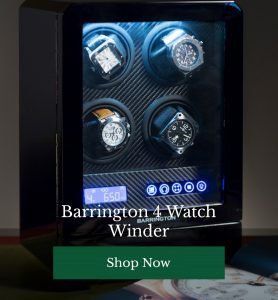 All this gentleman needs is an automatic watch winder box or three, to keep his collection of Rolexes ticking. 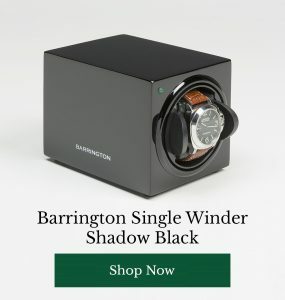 Simply spiffing!